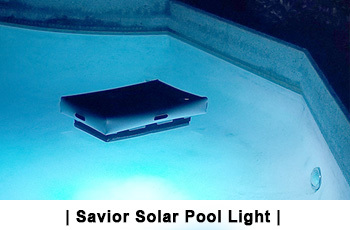 World's Best Solar Pool Light. 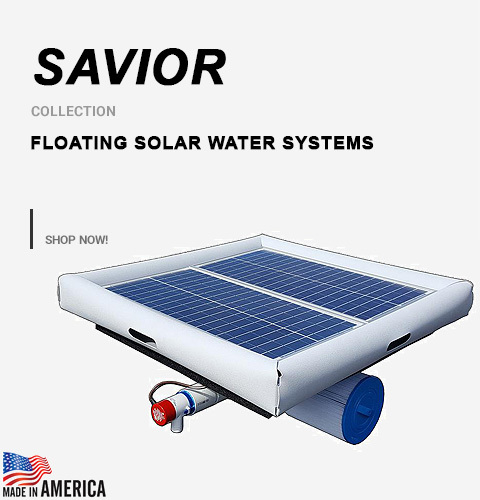 Savior colored floating solar lights charge all day and light up all night! 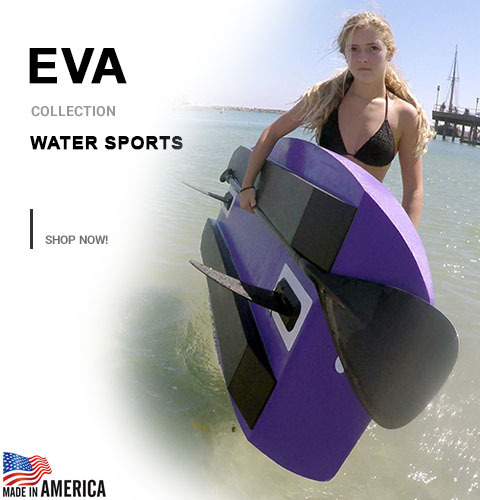 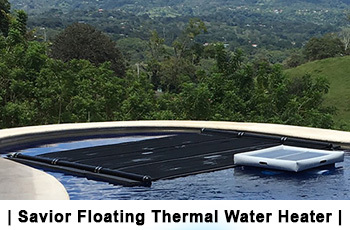 Floats in the pool and heats the water - Free from the Sun! 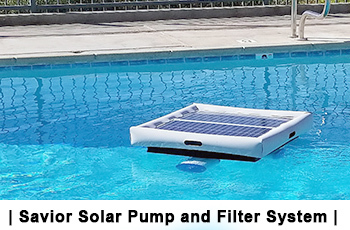 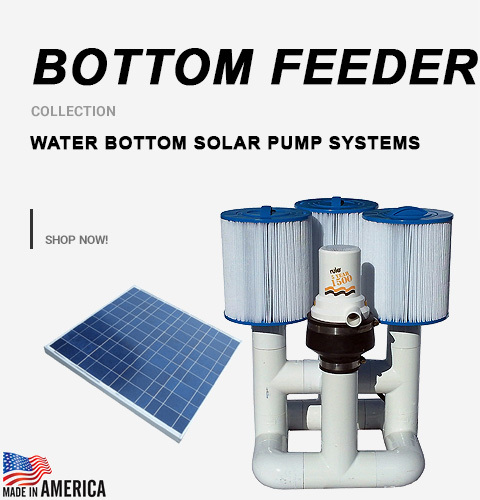 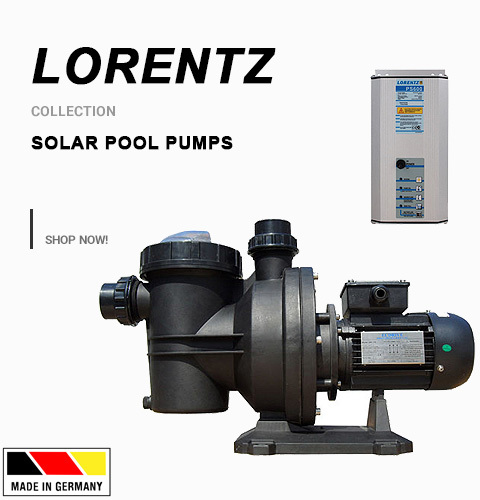 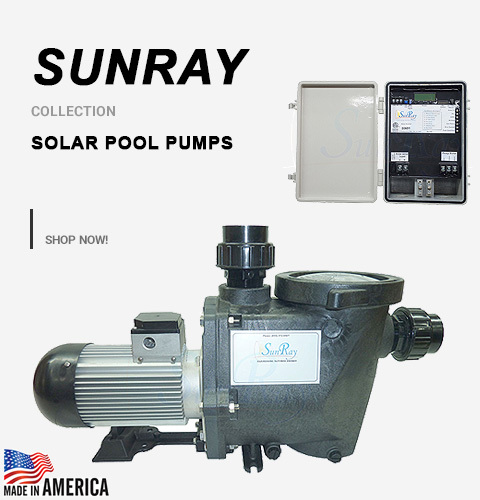 Solar Aerator - Water, Ponds, Rivers.